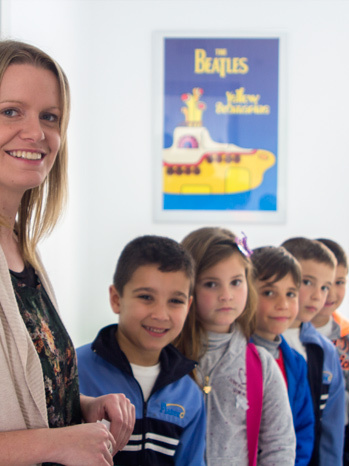 Choosing the best language school for your child is an important decision to make. 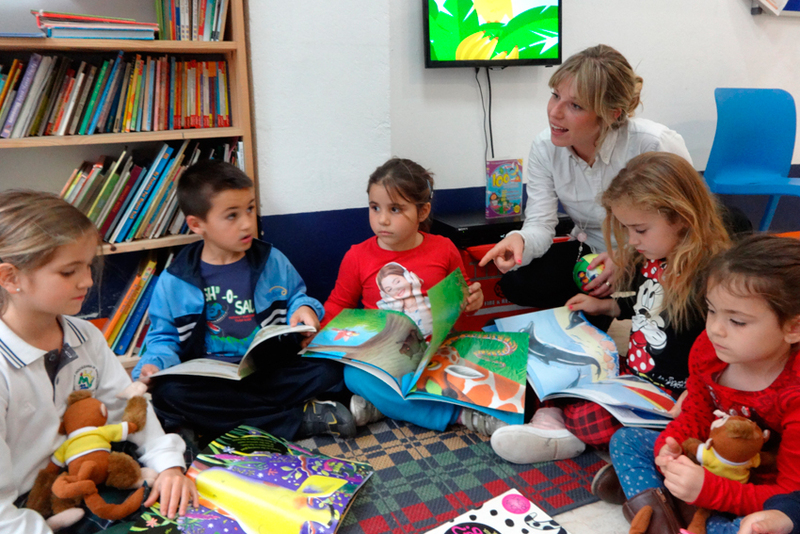 So why choose “ADVANCE" Language School? After 25 years of experience we are aware that we play a very important role in the future of your child´s education and we take that responsibility very seriously. 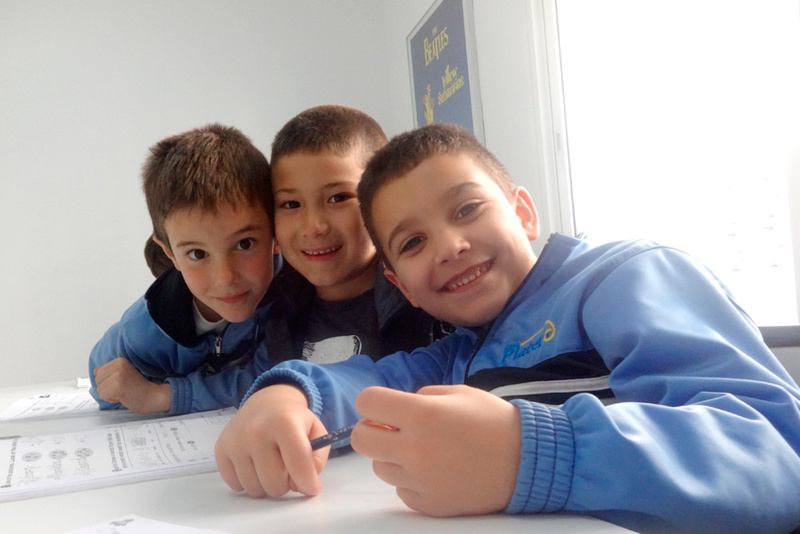 ADVANCE believes that when young learners are having fun in class they learn much more and make quicker progress. For this reason our classes are designed to maximise learning through story-telling, games, songs and drama in a fun and motivating environment. By immersing young learners in a world where they think and speak in a second language their natural curiosity is encouraged in order for them to begin to communicate. 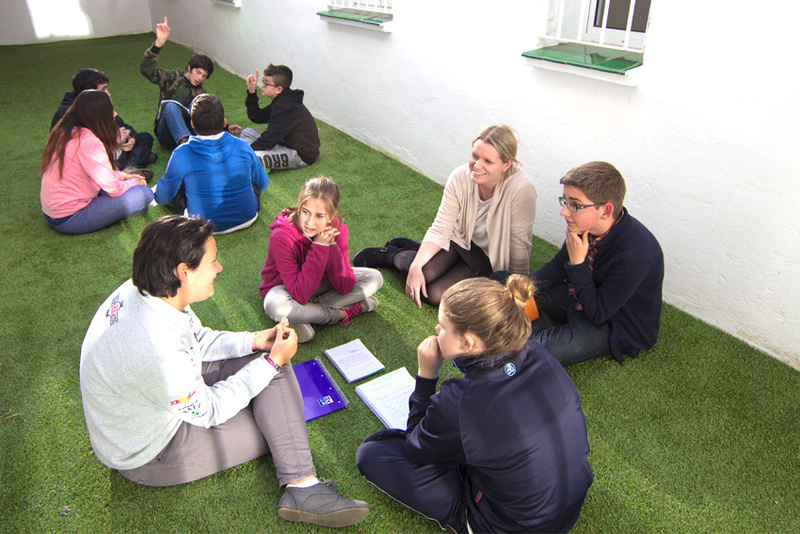 Aged between 7 and 11 years old, students work on developing their English language skills in order to prepare for the "Young Learner" exams from the University of Cambridge. The exams Starters, Movers and Flyers are fun and have been designed by Homerton College at the University of Cambridge to improve social, cognitive, emotional and language development of children. The activities include drawing, colouring and talking and using the 4 youth skills in English reading, writing, listening and speaking for realistic everyday situations. Young Leaners who acquire practical English language skills in real life from an early age move towards the Cambridge exams higher level in the future . At these ages our "teens" focus on developing and perfecting their overall English proficiency, fluency and accuracy. 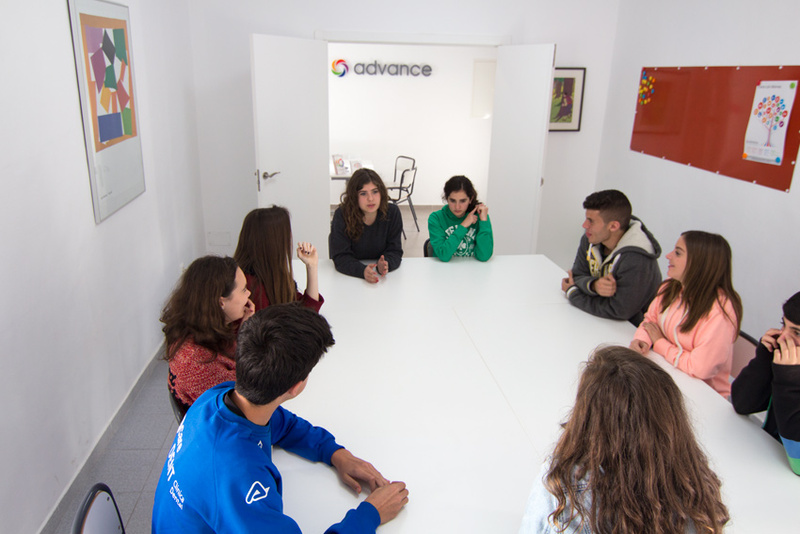 ADVANCE believes that it is important that classes are taught with the appropriate methodology for this age group and that topics are carefully selected to maximise interest and motivation. Teenagers at ADVANCE are encouraged to prepare for the University of Cambridge exams and depending on age and level, students can take the A2 (KET), B1 (PET), B2 (First), C1 (Advanced) or C2 (Proficiency) exams. A certificate from the University of Cambridge demonstrates a student´s level of English and this in turn will increase their options of higher education and work opportunities, not only in Spain, but, worldwide.